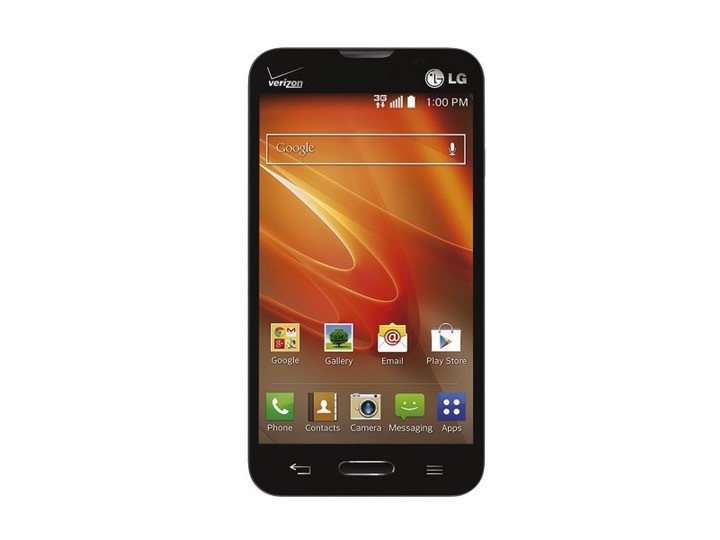 If you’re looking for an affordable smartphone – look no further the LG Optimus Exceed 2 is on sale from Best Buy for $14.99. This phone costs $14.99 upfront and you can activate it only on Verizon Wireless. It will not work on any other carrier. You can however, use their prepaid plans and you will not have to sign a contract with this phone. Also, you can use it as a MP3 player, an Android version of an iPod and more! The specs aren’t the best, but for $14.99 – they are pretty good! The LG Optimus Exceed 2 has a Qualcomm MSM8610 dual-core processor, runs Android 4.4.2 (KitKat) operating system, 3G network, packs a 5.0MP rear-facing camera with a 2100 mAh battery, it only has 4GB of onboard storage, but you can get a 32GB microSD card to expand the storage. Ready to get this item? Get it now while you can! Click here to head to Best Buy’s site! This is also available on Amazon, but shipping is not until September 2 (with Free Shipping if you have Amazon Prime).